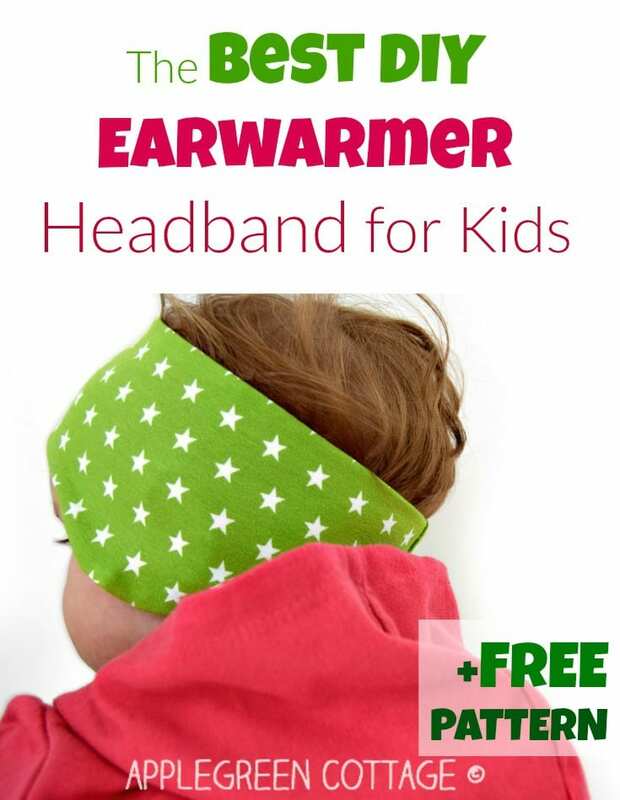 Need a good, stay-put, headband with ear flaps that will protect your kid's head this fall during outdoors play (but will not make him sweat)? Grab a piece of jersey from your fabric stash and head over to my free tutorial. You'll have your perfect earwarmer headband made in no time! And did I mention it's a beginner sewing project? Easy and fun! Get the 3-size PDF pattern version for kids for FREE right Here!